Elwyn campus at 4040 Market St., seen at right foreground. The University of Pennsylvania's medical network has acquired the 2.75-acre University City property where Elwyn, a nonprofit group that serves people with disabilities, has operated a care center for more than 40 years. Penn Medicine bought the 4040 Market St. property, which includes several buildings and parking lots over multiple parcels, for $16 million from Media-based Elwyn, according to Holly Auer, a spokeswoman for the university health system. The medical network plans to relocate several functions from the nearby Penn Presbyterian Medical Center to buildings at the site to increase the hospital's critical-care capacity, Auer said in an email Wednesday. Also planned is space for community-based services, such as a day-care center for autistic children, and the construction of townhouses along Ludlow Street, she said. 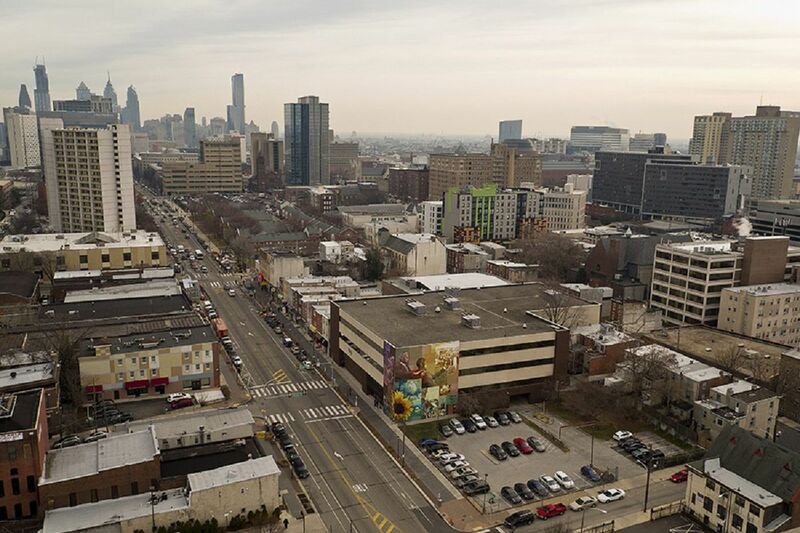 Auer declined to share further details about plans for the site, including the extent of renovations planned for existing buildings, how much new construction was anticipated, and specifics of the Penn Medicine's development budget. An Elwyn spokeswoman did not immediately return a phone message asking about plans for programming now located on the University City campus. When it first began marketing the property in December 2016, it said that it aimed to find a "more strategic" West Philadelphia location. The group also has Philadelphia-area locations in East Falls, Aston Township in Delaware County, Vineland, N.J., and Wilmington. Elwyn was represented in the transaction by Jason Kramer and Josh Haber of real estate services organization Binswanger Management Corp. Penn Medicine was represented by Ron Cariola of commercial real estate firm JLL.